Goats Wanted NSW. 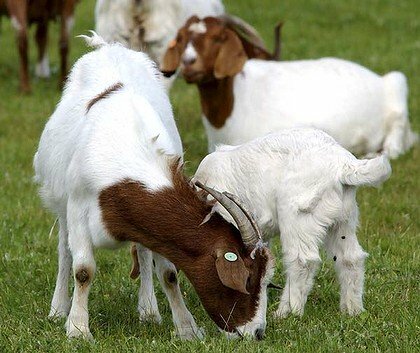 We are currently looking for Boer X commercial goats in NSW for our new goat enterprise. If you have Boer X goats for sale we would love to hear from you. We are building up a herd on our new Central West farm and want to purchase up to 500 Boer Cross does, or doelings up to around 3-4 years is acceptable. Most importantly tell us what you want per head.